There are many different types of animal fabric from cowhide to zebra so there is bound to be a print that will suit your taste. 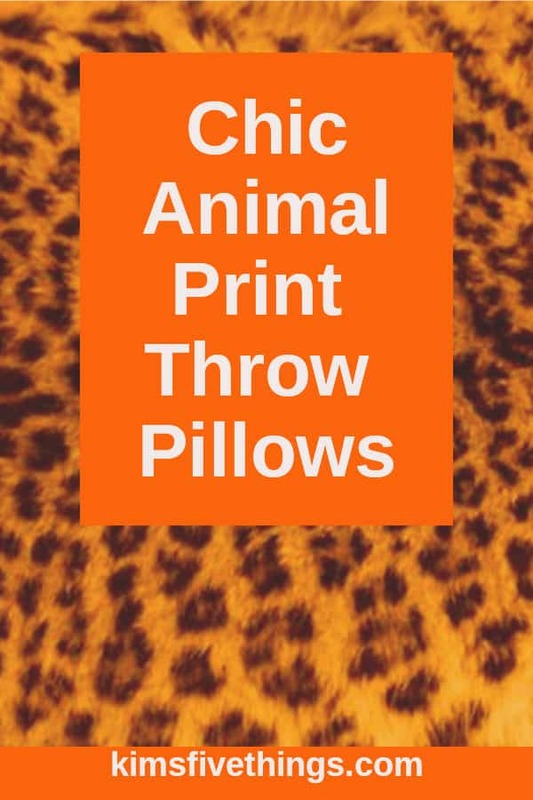 A selection of animal print throw pillows giraffe style. Animal print throw pillows and blankets sets. Soft and beautiful leopard faux fur throw pillows. Sumptuous and decadent velvet leopard pillow covers. Great for your home decor and rooms decorated with leopard print. Animal print throw pillows are available in a whole range of colors patterns and textures. You will be spoilt for choice. There are a couple of choices to make first of all do you want an authentic look? If so although then choose faux fur patterns that look just like the real thing. Alternatively, if you want a more funky look then animal prints are available in a wide range of different colors from lime green to purple. Some of these pillows are really bright, they will look fantastic in a contemporary home, where you need some pops of strong color to bring the decor together. If you have an out-going personality then these pillows are for you. Be daring and get rid of the bland and fling out those beige furnishings!!! I am just loving these black and white pillow designs. It is quite surprising that zebra prints can be so different. These pillows would look fantastic on a white sofa. The other differences between these pillows are the textures of the different materials. I would love the pillows that are made from a velvet material so lovely soft and cuddly. I love these throw pillows made from giraffe print fabric. You have plenty of different colors to choose from. You can go big and bold with a chocolate brown and gold color scheme or you could choose a more subtle light brown and cream. I just love the look of leopard print, it is versatile and will look great in most decorating styles from traditional to contemporary.